One of the first things that are noticeable on an aging smile is usually the shorter front teeth. As we age, our front teeth usually wear down due to normal biting, grinding and wear from the opposing jaw. During a normal day our teeth usually touch 2000 times against the opposing teeth and this number goes up as clenching and stress levels increase leading to abnormal wear on the biting contact areas. This results in wearing away the enamel(white) on back teeth leading to sensitivity and TMJ joint involvement. The upper front teeth start to appear flat and in a straight line in contrast to younger teeth that show a typical 'half-moon' smile line. By making the two frontal incisors a touch longer than the laterals can make you look instantly younger. Add to this some teeth whitening and viola! A new younger looking smile awaits you. 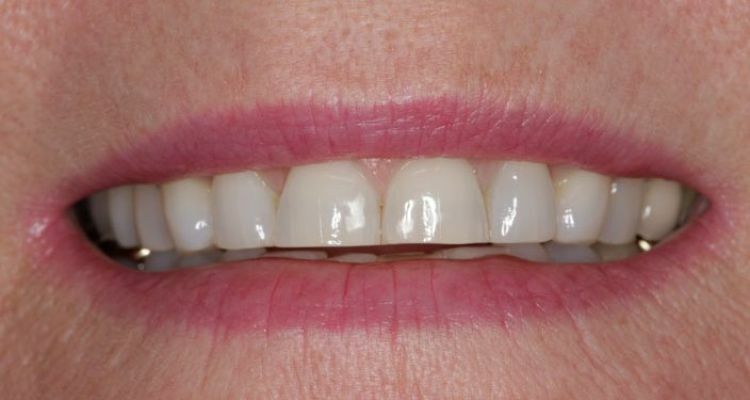 This lengthening can easily be done with the use of resin or porcelain veneers. If a stressful lifestyle or years of grinding your teeth have shorten your once pearly whites, this can truly affect your smile and confidence! Most people have some form of bruxism(grinding) and together with increased levels of stress this can lead to massive tooth destruction. 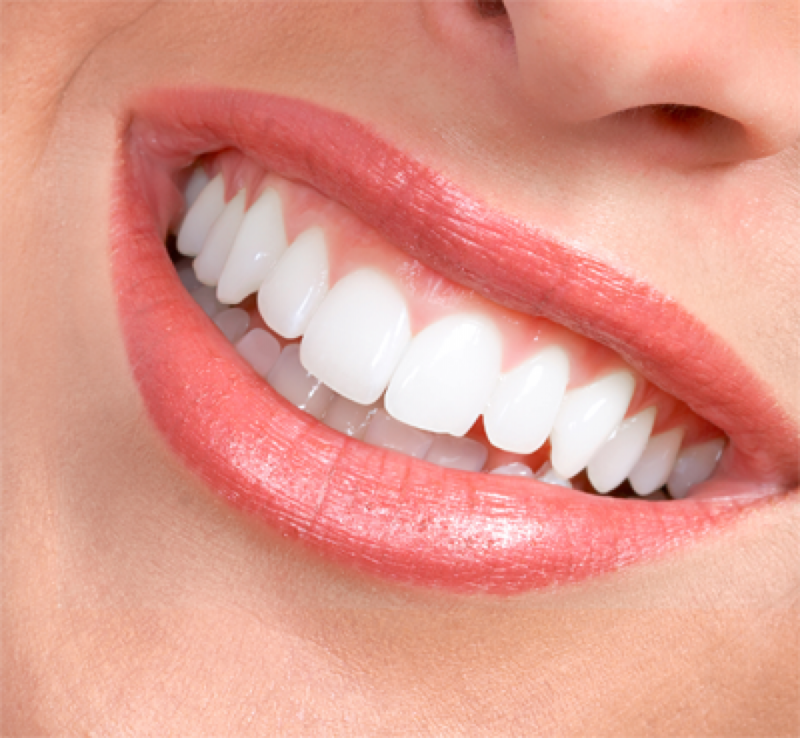 The canine teeth are the teeth that wear down first and often goes unnoticed. Once wear on the canines reached a certain level, the front 4 teeth start to wear as the guidance from the longer canine teeth are now lost. 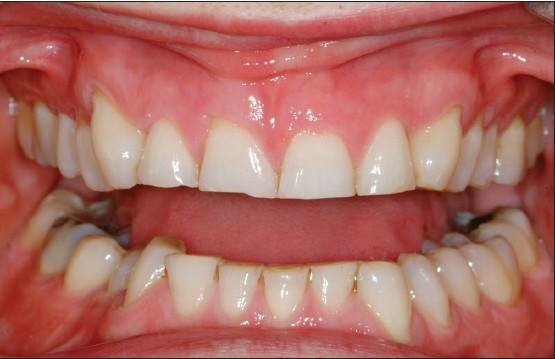 It is usually at this stage that patients would come and seek treatment as the front 4 teeth will start to chipp and present with uneven biting edges. This appearance of short and worn teeth make the person look and feel old. 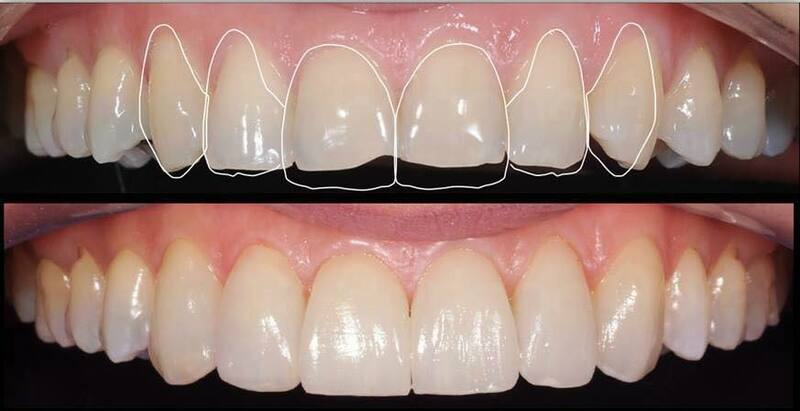 Lengthening your teeth can add years back and put the MAGIC back into your smile! To learn more about our free smile consultations and how you can come and meet me for an informal absolutely free cosmetic discussion, click here for details.